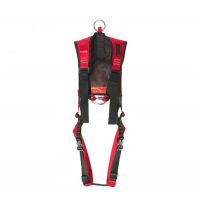 This casualty harness features dual configuration allows use as both underarm lifting sling and traditional nappy under seat. 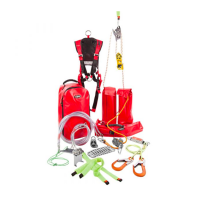 Support can be reconfigured mid rescue. 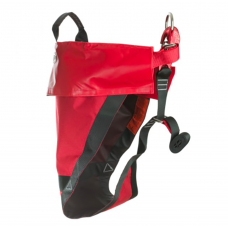 Double action safety hook connectors can be operated while rescuer is wearing gloves. Adjustable before or during use to a range of body sizes from large adult down to a child of 5 years. Wrap around style permits fitting to casualty without the need to step in or through openings, minimising need to manipulate casualty. 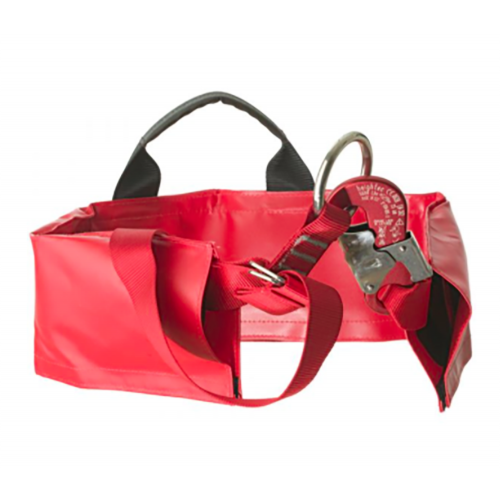 Wide PVC belt provides better casualty support and rear grab handle improves manoeuvring of casualty. 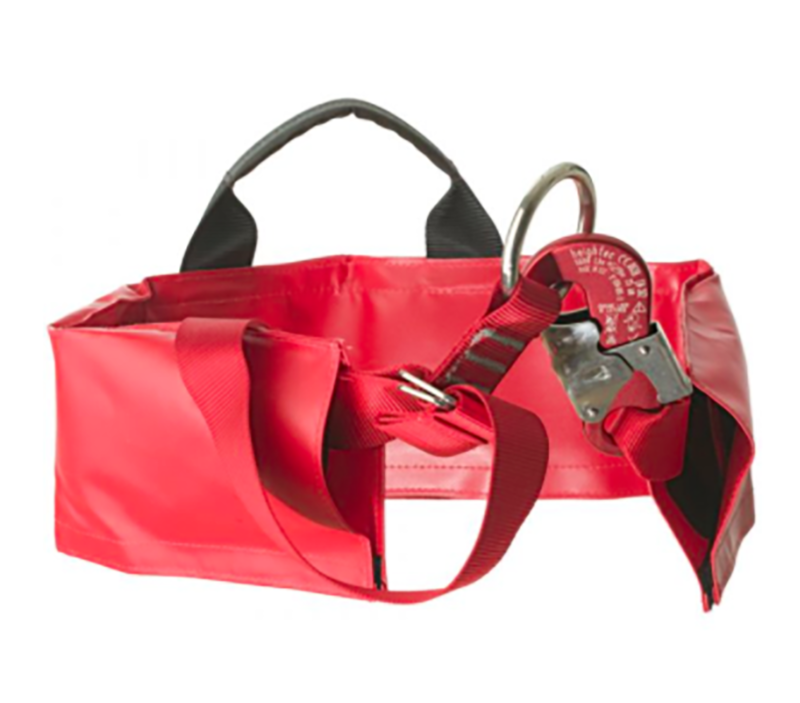 Deployment and stowage design ensures quick and efficient use. This X-IT casualty harness is not designed or certified to arrest falls.